Cozy concrete block two bedroom home in River-view! Tenant occupied at $800/mo. Brand new roof and updated this property sits on a fenced in double lot! 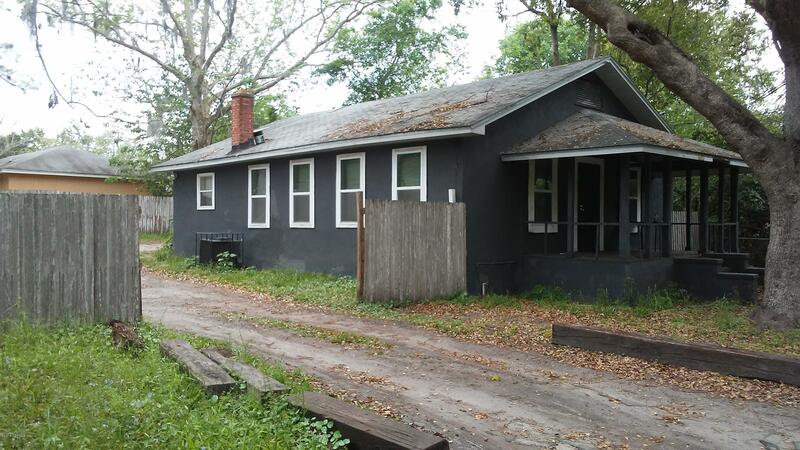 Great opportunity for an investor. Do not miss out! 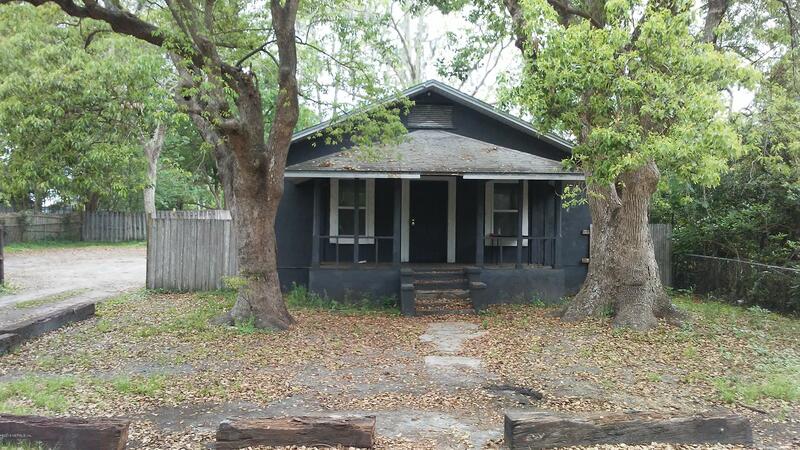 8830 3rd Ave is a 1,252 (*estimated) square foot home with 2 bedrooms and 1 bathrooms located in Jacksonville FL, DUVAL County. 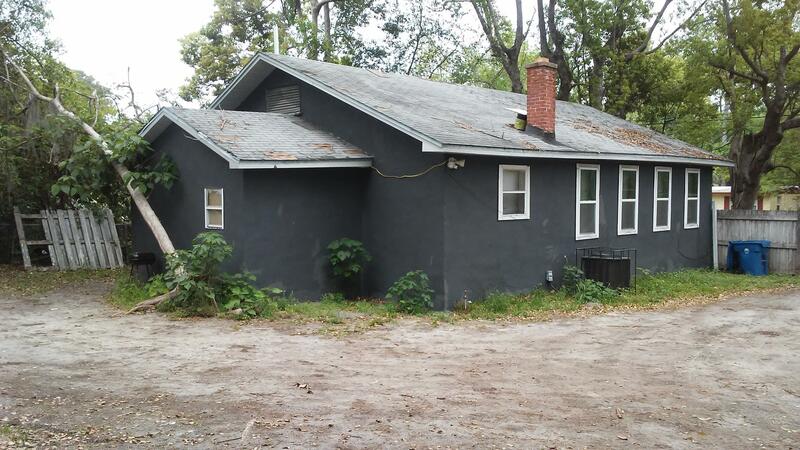 This property is listed for sale at $74,900 and is currently active and accepting offers.